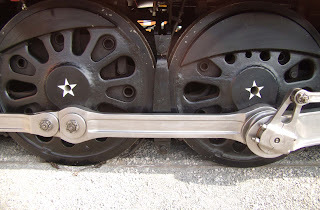 Most folks who know me well know that I LOVE trains. It has been an affliction ever since ...well pretty much as far as i can remember. I grew up just a stones throw from railroad tracks- so close the house would shake every time a freight train rumbled past. I have a special soft spot for the steam locomotive, they have always fascinated me...with all their moving parts and sounds. Seeing one up close, they almost seem alive. 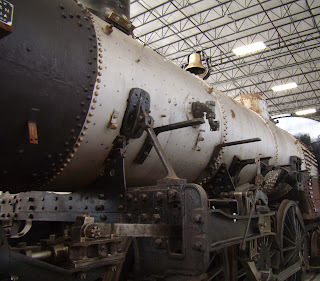 Here in Portland, there are some truly fantastic steam engines and they are in top-notch working order...owned by the city and lovingly cared for by a group of dedicated volunteers. 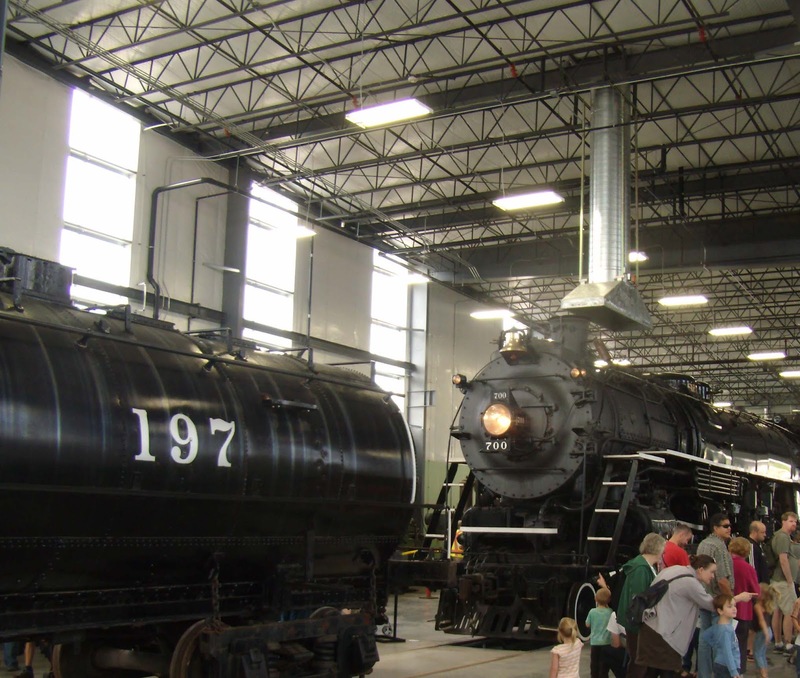 Every year, for a few weeks in December they fire them up to run along the Springwater Trail, pulling a holiday passenger train. On chilly, clear nights their lonesome, haunting whistles echo far down the valley. 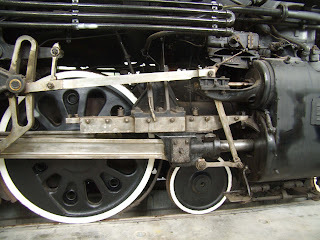 Occasionally they go on longer trips, up to Seattle, down to California, or East through the Columbia river gorge. 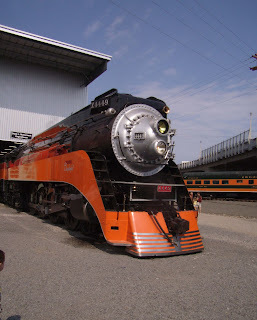 Arguably, the star of the show is Southern Pacific engine #4449, which pulled the famed Coastal Daylight train between Los Angeles and San Francisco during the 1940's and into the 1950's. Streamlined and painted in a brilliant orange livery that matches the passenger cars, many of which are stored at the site. 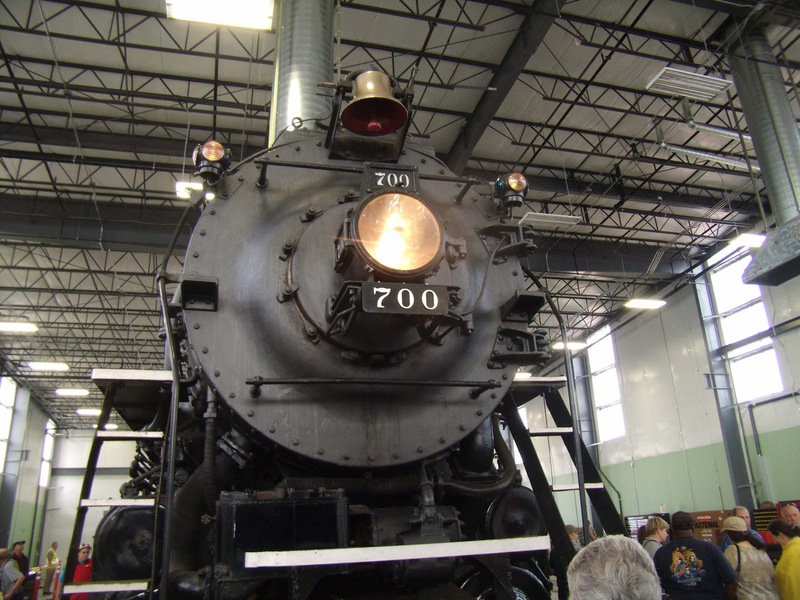 (some say it is the most beautiful train in the world) She is operational and was under steam for the opening. Equally impressive(though a bit less flashy) is Spokane, Portland and Seattle engine # 700. Fully operational and built around the same time(WWII) as the #4449, they are both "Northern type" 4-8-4's...which basically means they are super-burly, powerful locomotives. It is hard to grasp how gigantic they are without standing next to them. 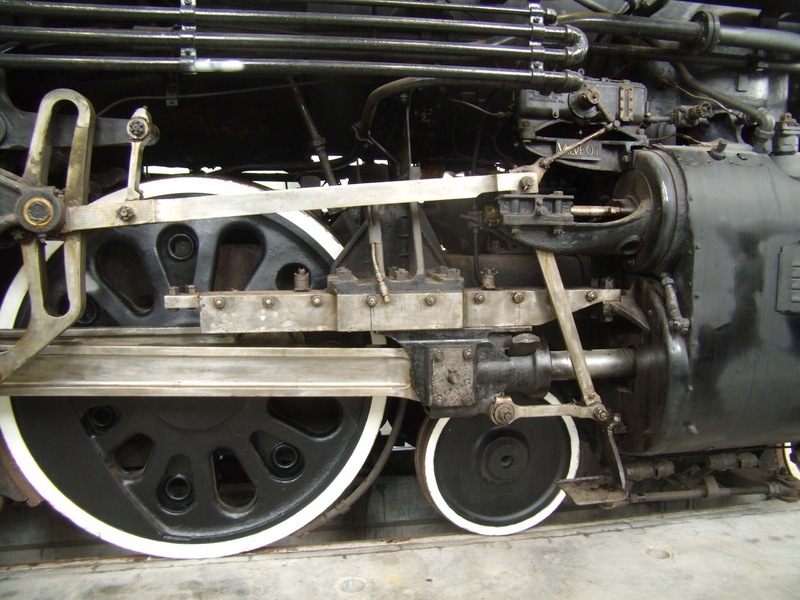 And last but not least is Oregon Railroad and Navigation engine #197, A much smaller (and older) engine. she was built in 1905. Currently she is partially dismantled for restoration, but in a few years will be back to life.